Vitam Hefe-Produkt GmbH has manufactured tasty, vegan health food – like the famous Vitam-R yeastextract - since 1925. Since then we have developed a high expertise in full-value nutrition, consequently most of the products provide the consumer with an additional health benefit. Vitam feels committed to maintain the health of humans and save the natural environment. This is the reason why, since more than a decade, most of the ingredients used are certified organically grown. Ingredients with common allergenic potential are being avoided. Vitam – schon immer vegan. Vitam stellt seit 1925 schmackhafte, rein vegetarische Lebensmittel, überwiegend mit Zutaten aus kontrolliert biologischem Anbau, her. Echte Klassiker des Sortimentes sind der bekannte Vitam-R Hefeextrakt, "cheezy" Hefeflocken, die Steinpilz-Hefebrühe sowie Appleford´s Melasse. 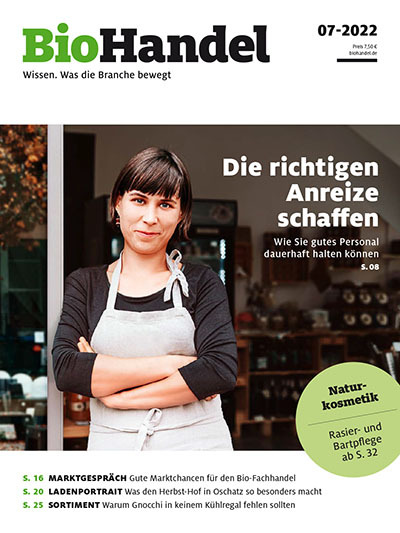 Dem Wunsch nach zeitgemäß frischen und leichten Produkten entsprechend, werden darüber hinaus eine Vielzahl veganer Gemüseaufstriche, Saucen und Mayonnaisen in Bio-Qualität angeboten.